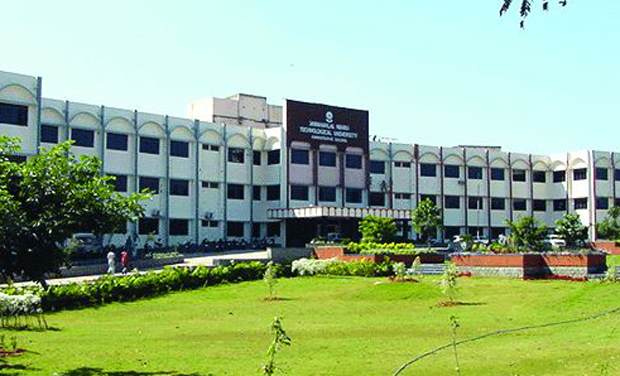 Hyderabad: The Telangana State Eamcet 2019 awareness programme will be conducted by Jawaharlal Nehru Technological University, Hyderabad, (JNTUH) on behalf of the Telangana State Council for Higher Education (TSCHE) from April 17 to April 25 in different areas in the state. The awareness meetings are being organised by the university for the students to get a better understanding of the pattern of the examinations. These examinations will be conducted for Engineering, Agriculture, Pharmacy, and other undergraduate professional courses. The new pattern, which was introduced last year, is computer-based. The programme will give students an overview of the procedures of the computer-based test including logging in to start the test, selecting subjects, answering questions, correctly using the various fields on the screen and other activities that may have to be performed during the examination. Aspirants can view the schedule and venues of awareness meetings are displayed on the Telangana State Eamcet 2019 website.